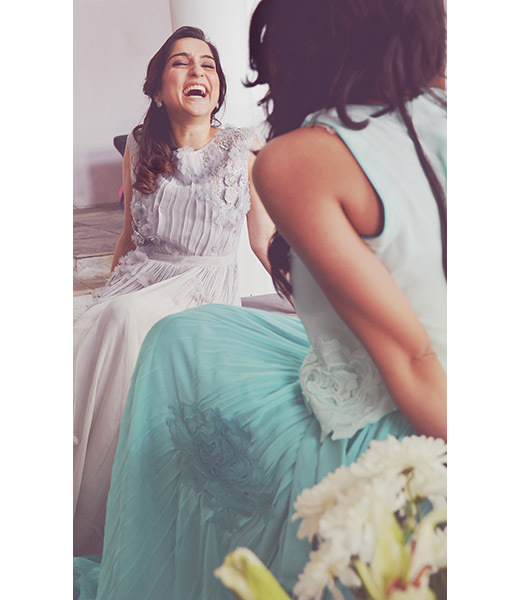 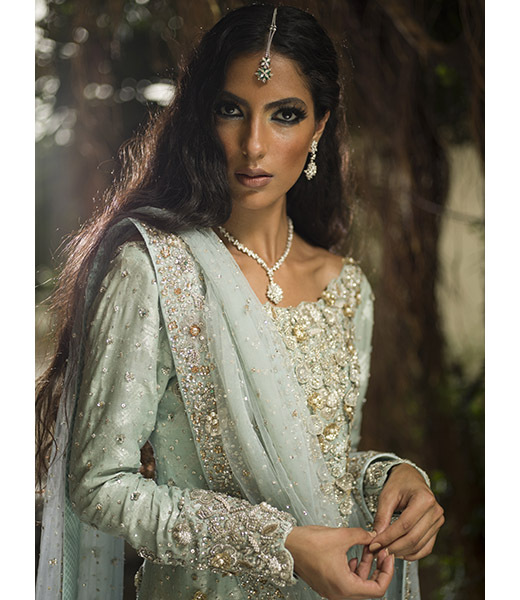 Nazli Akbar is well known amongst the highest echelons of discerning fashionistas for her alluring couture creations. 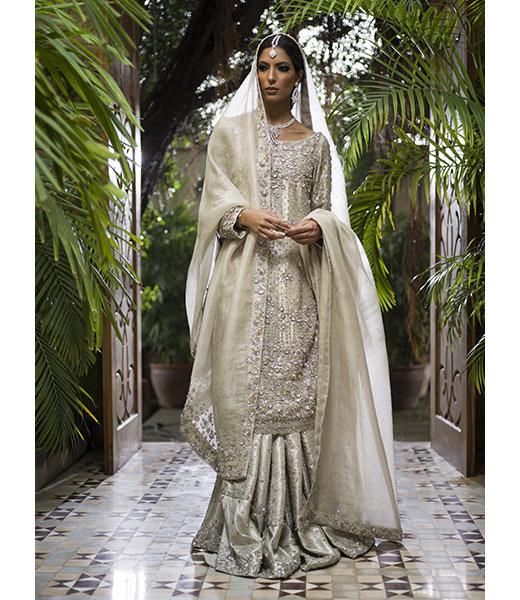 The designer has been specializing in creating the perfect marriage between glamourous silhouettes and the essence of heritage handcrafts for over fifteen years. 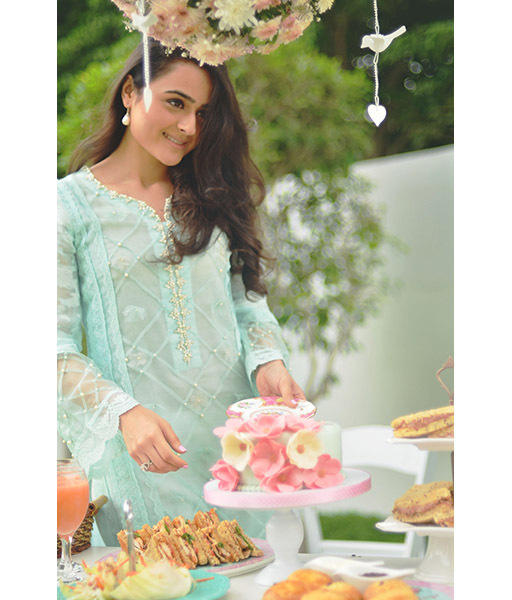 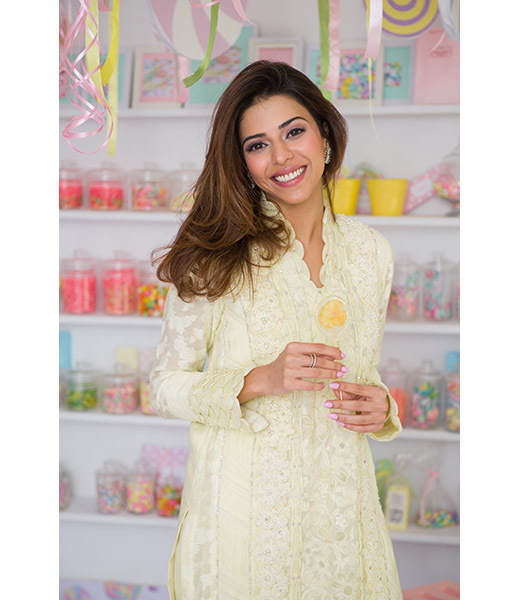 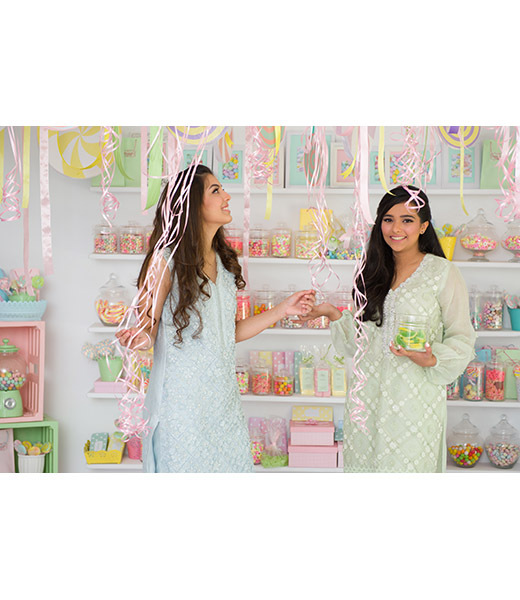 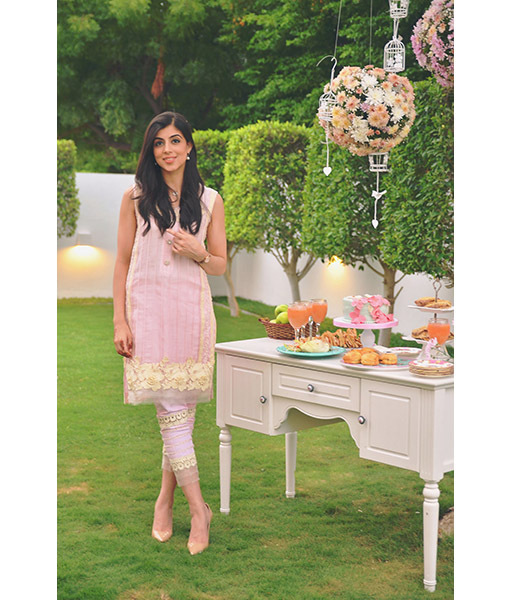 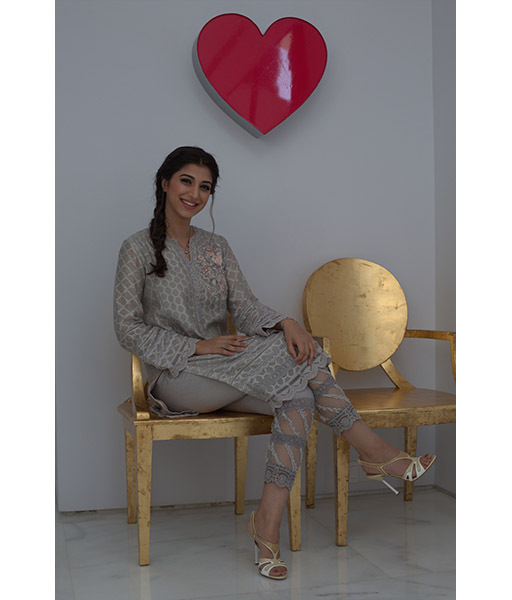 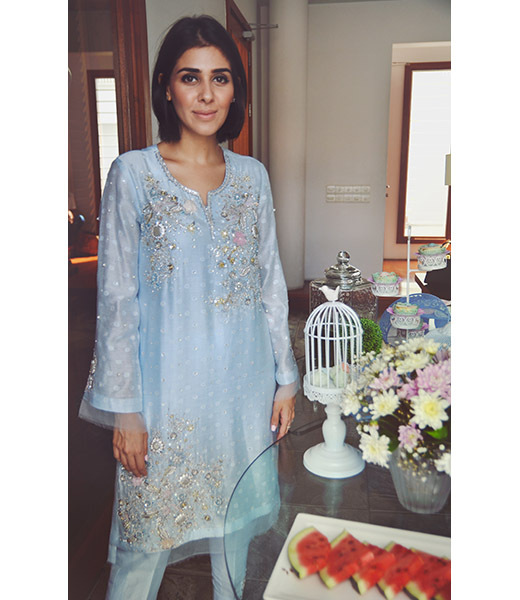 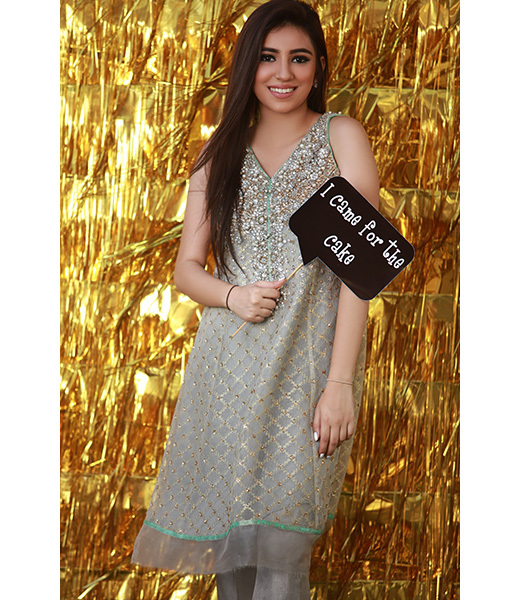 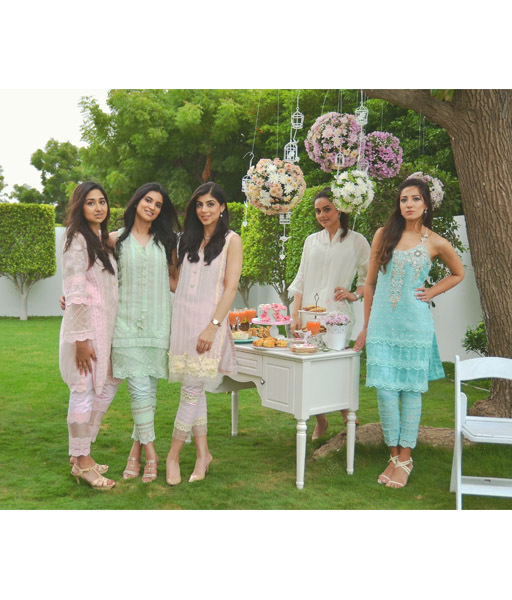 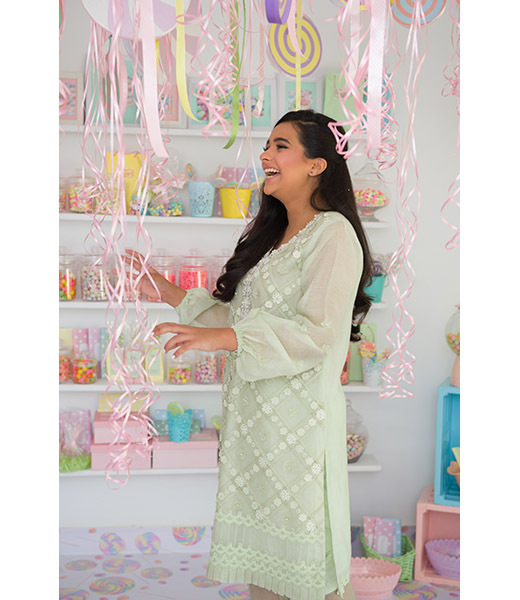 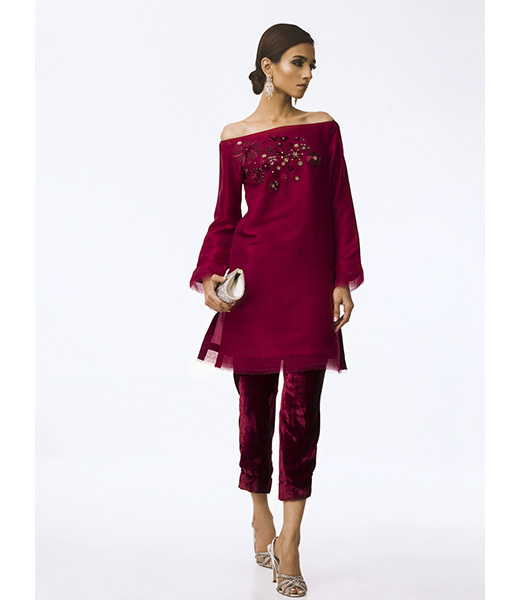 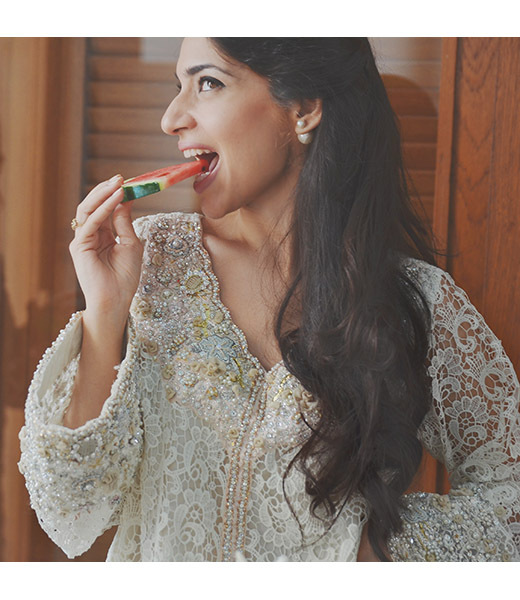 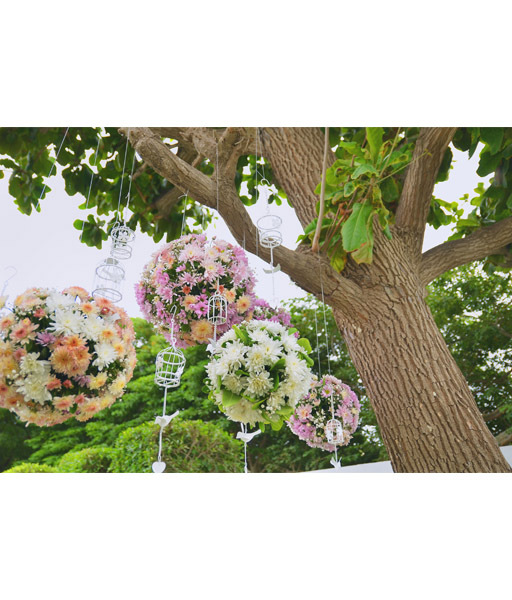 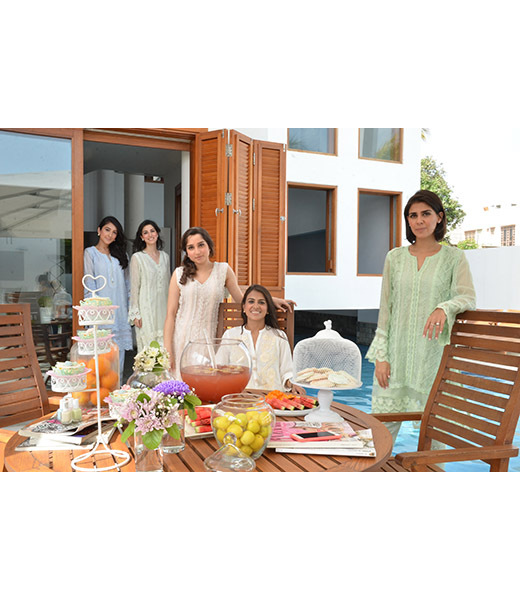 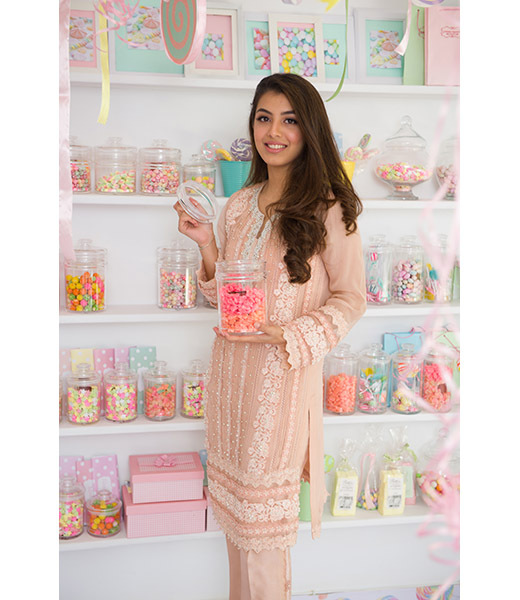 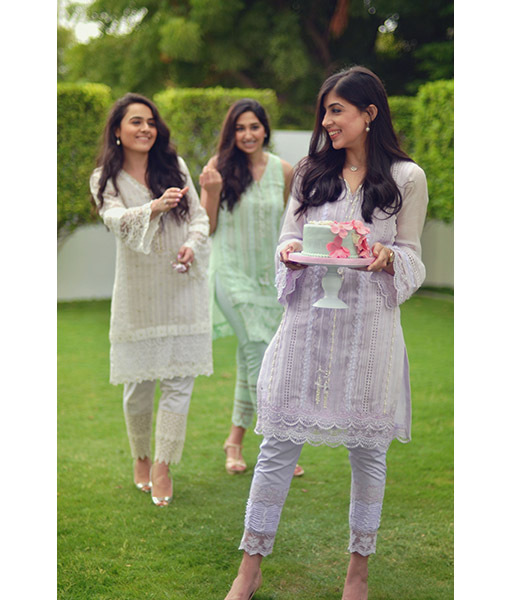 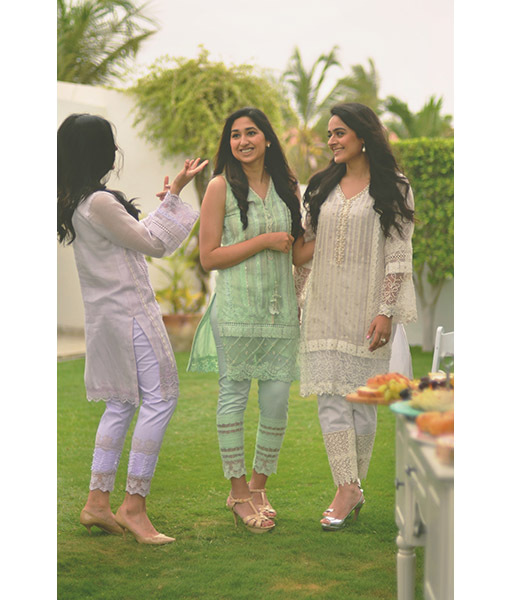 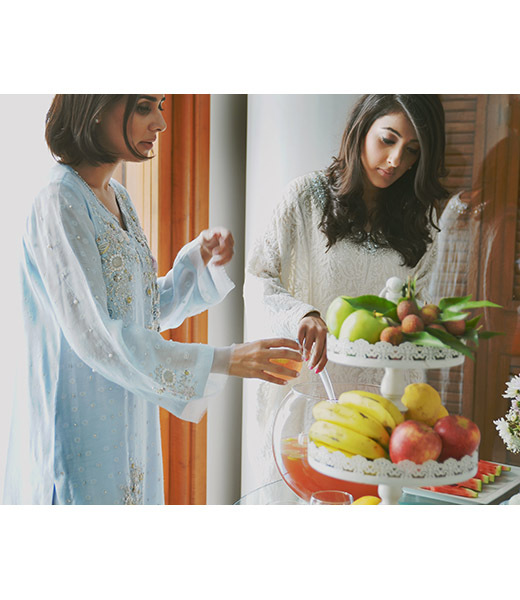 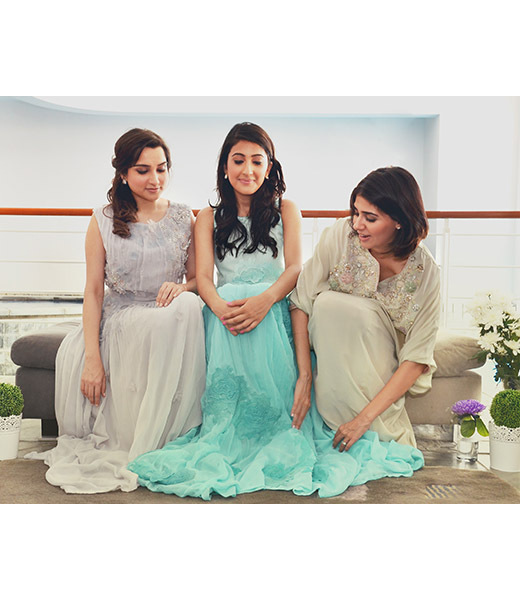 Based out of Karachi, Nazli has established a strong brand for her signature creations not just locally but also through niche clients in Dubai where her collections are available at the luxury boutique; Kimaya. 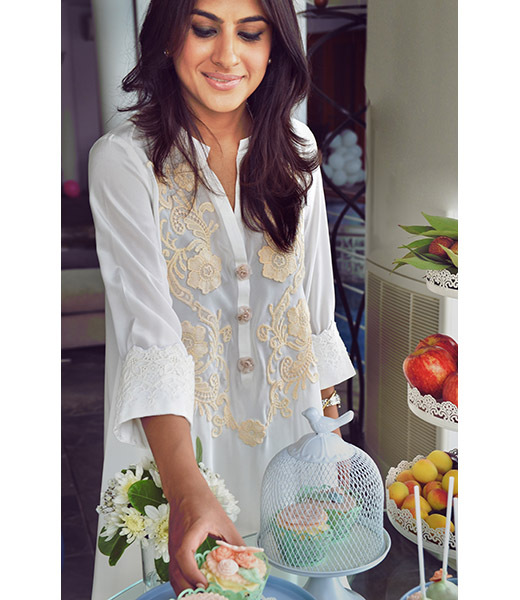 She also enjoys a longstanding relationship catering to her high end private clients in Malaysia. 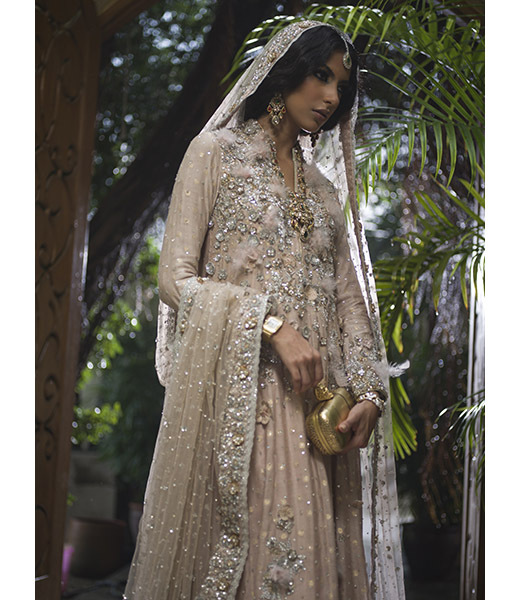 Nazli's luxury couture is defined by beautifully encrusted diamante zardozi handwork, intricate resham embroideries, and glittering mukesh kamdani composed on to opulent materials. 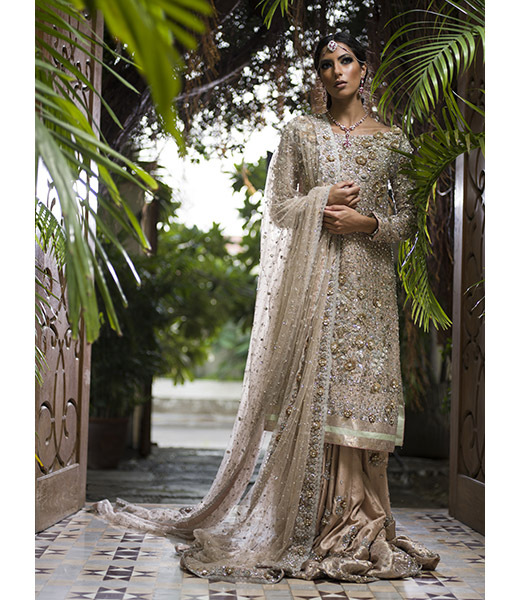 One can easily observe the refinement of detailing that is a distinctive mark of her work. 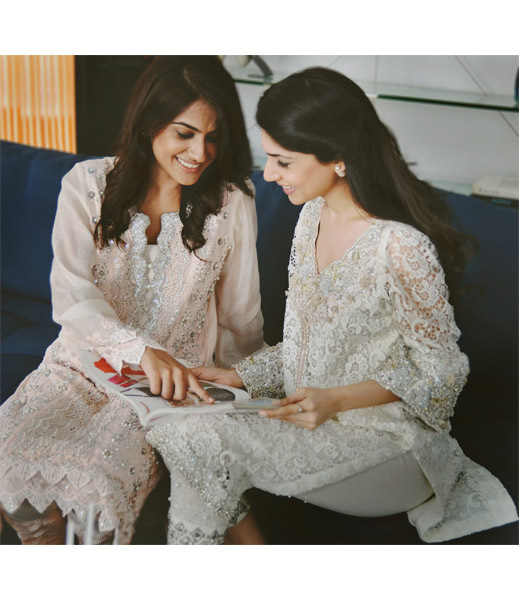 The embellishements are translated on to both contemporary glamourous silhouettes with beautiful drapes and modern cuts as well as more traditional classic ensembles. 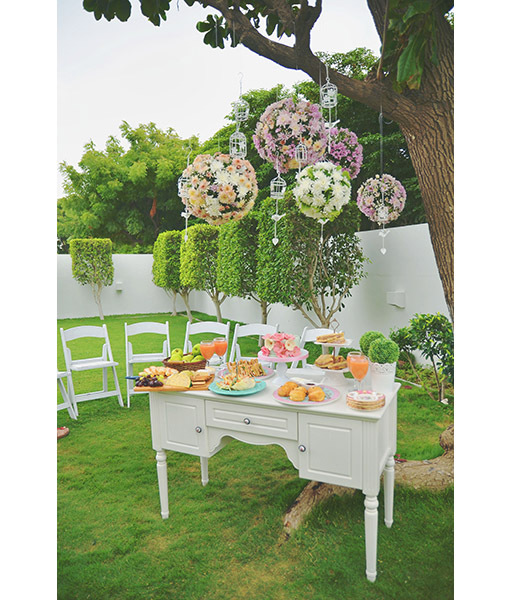 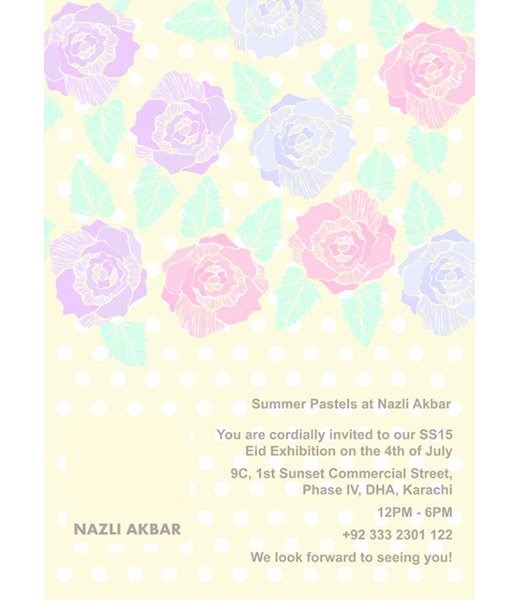 Nazli's pieces can be custom ordered and delivered worldwide. 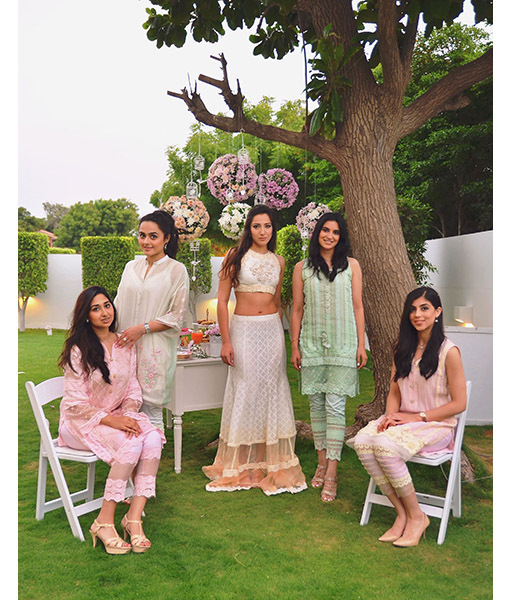 To stay updated with her latest collections visit our Events Calendar and Style Blog. 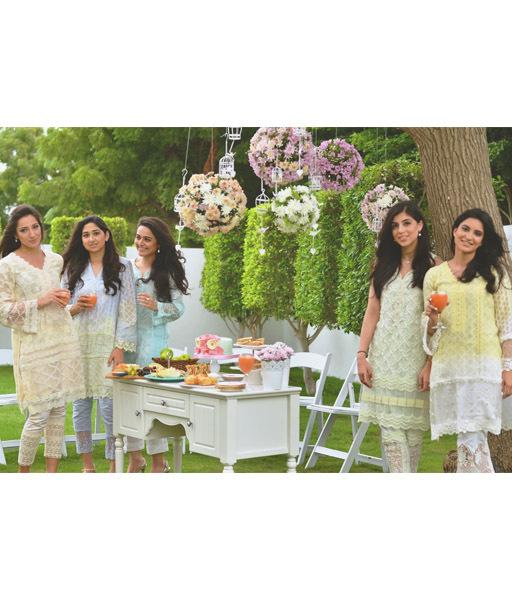 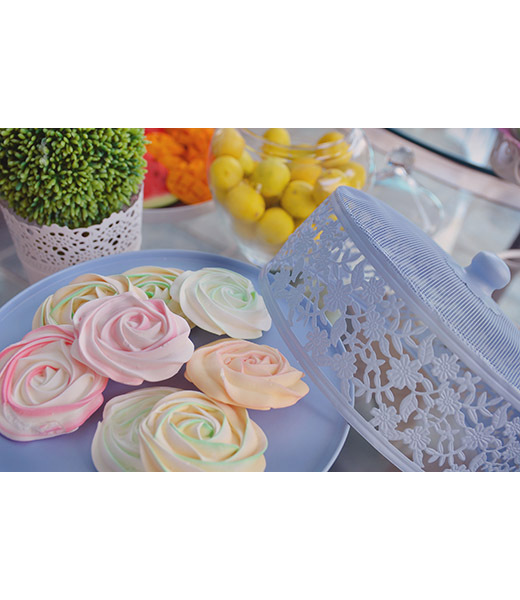 Studio 9-C, 1st Sunset Commercial Street, DHA, Phase IV, Karachi | Walk-ins Mon and Wed 3pm to 6pm.